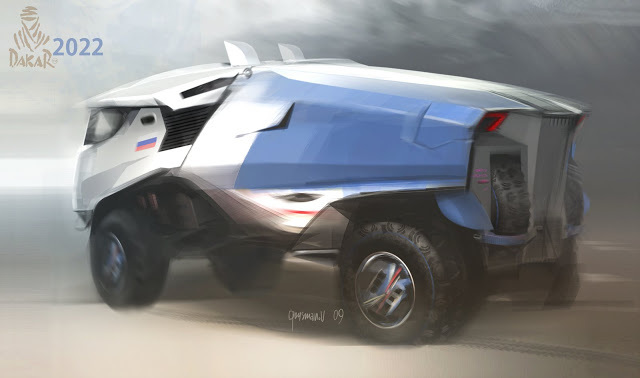 Designers generally concentrates on designing super sports cars being who made a name in the market or those who can keep focused on the industrial design of the car. 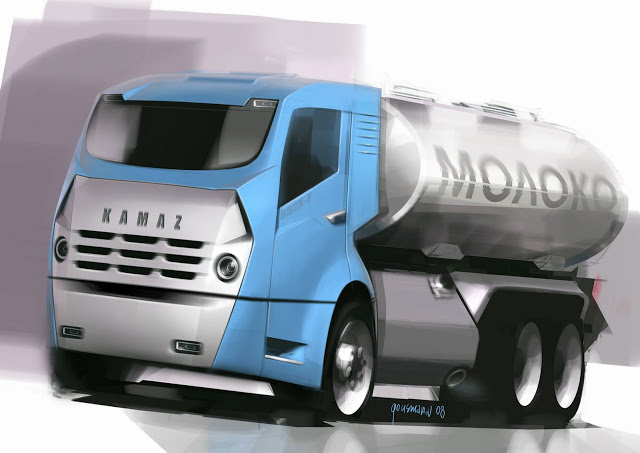 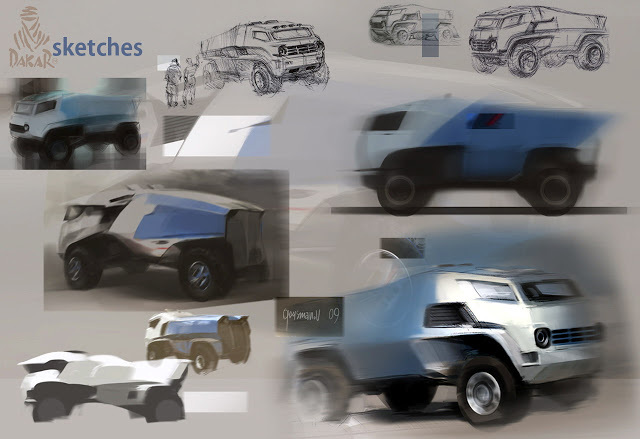 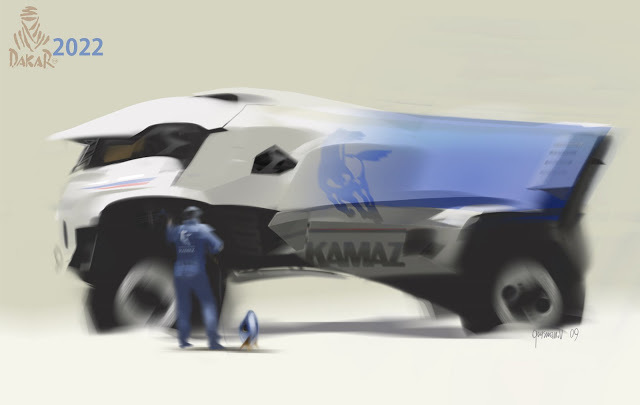 Vadim Gousmanov predominantly from focusing on the commercial vehicle designers. 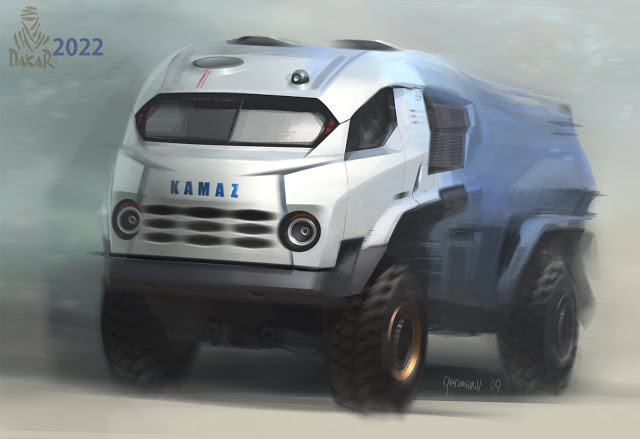 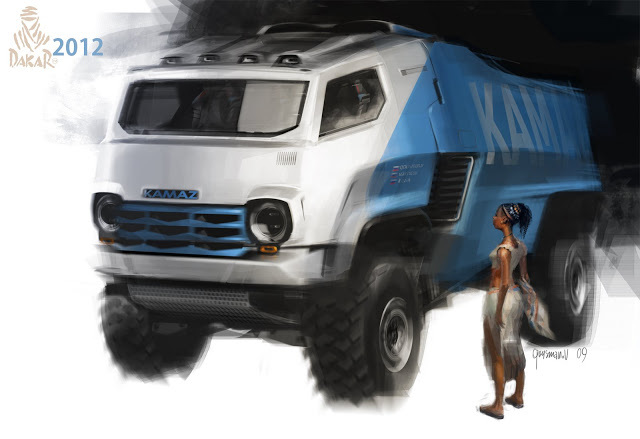 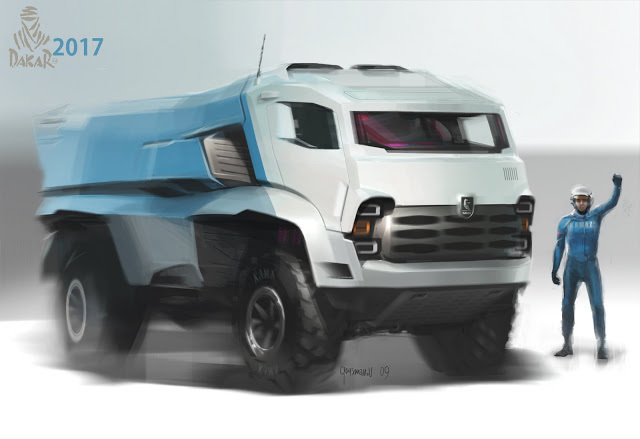 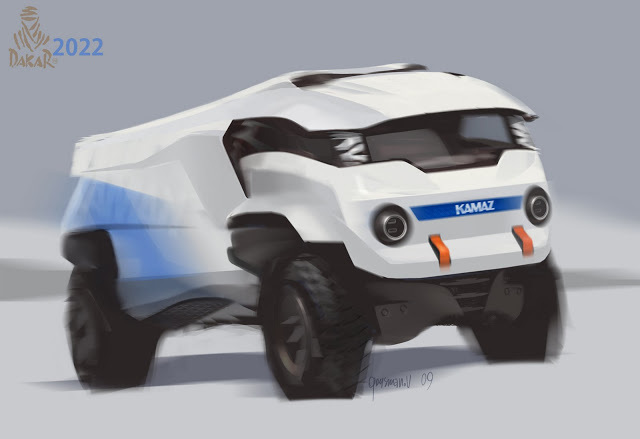 Kamaz designed for Dakar 2022 (камаз) truck model has emerged as a model who knows himself really showcase the different lines and aggressive nature.